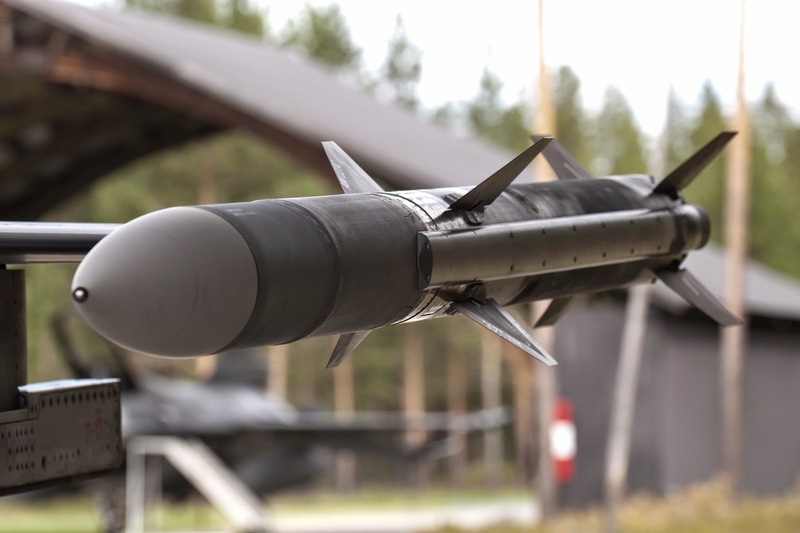 WASHINGTON, -- Raytheon Co., Tucson, Arizona, has been awarded a $ 491,478,068 firm fixed-price incentive type contracts for Advanced Medium Range Air to Air Missile (AMRAAM) production Lot 28. Contractor will provide AMRAAM missiles and other items AMRAAM system. The system includes the AMRAAM missile, missile training captive water, common munitions bits / reprogramming equipment, and non-developmental item airborne instrumentation unit. Work will be performed at Tucson, Arizona, and is expected to be completed by Feb. 28, 2017. This contract Involves the foreign military sales to Korea, Oman, Singapore, and Thailand. This award is the result of a sole-source acquisition. Fiscal 2014 Air Force and Navy production funds in the amount of $ 278,874,197 are being obligated at the time of award. Air Force Life Cycle Management Center, Eglin Air Force Base, Florida, is the contracting activity (FA8675-15-C-0022). Raytheon - AIM 120 (AMRAAM) Advanced Medium-Range Air-to-Air Missile. A modern beyond-visual-range air-to-air missile (BVRAAM) capable of all-weather day-and-night operations.